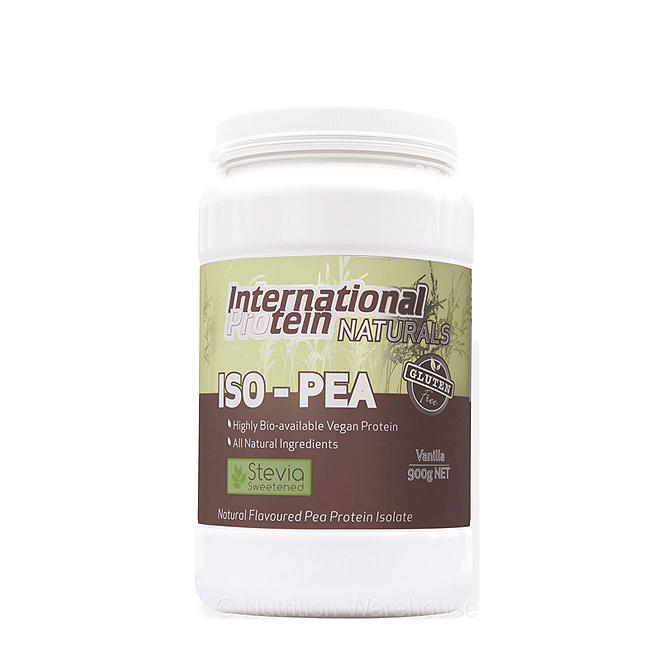 Iso-Pea is a healthy protein supplement designed for vegans and vegetarians as an alternative. This supplement is where yellow peas have been cold pressed and processed to retain its nutrients and provide a pure 100% allergen free product. This easy to digest product takes your energy levels to another level and help to improve your muscle recovery. Iso-Pea is a highly nutritious formula full of amino acids and also work to satiate your appetite to keep you full for longer.